Hello Null Byte 1337 h4xx0r5! With my sorting series pretty much closing up, meaning I've run out of ideas, I was wondering about my next endeavor, my next contribution to this wonderful community. 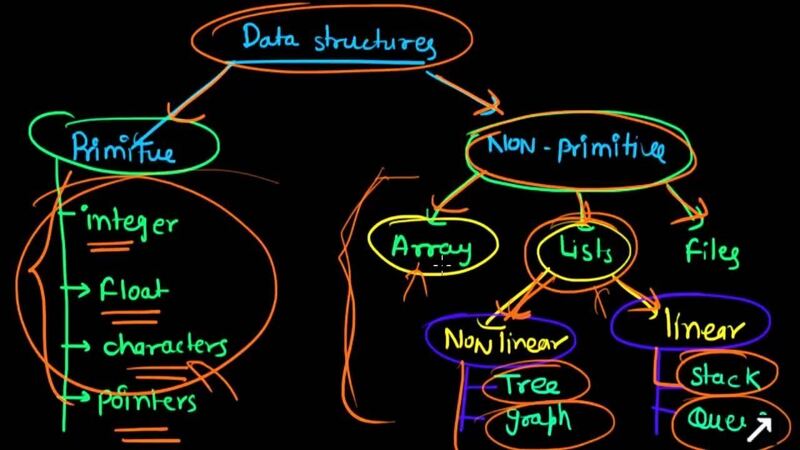 So, who's interested in data structures? Linked lists, trees, heaps, graphs, hash tables -- why not, right? I'll probably do this in C++, because I love C++. DTM can tell you why I won't do it in Java! UTC 4/16/16 12:43:00 EDIT: The benefit of knowing data structures is that one will have a better understanding of how information is processed in a machine. One will also be better at visualizing information, and one will have a better sense of what structures to use when. Oh, and speaking of DTM... He's done a linked list tutorial already, so my tutorial would be brief, if I even do one. 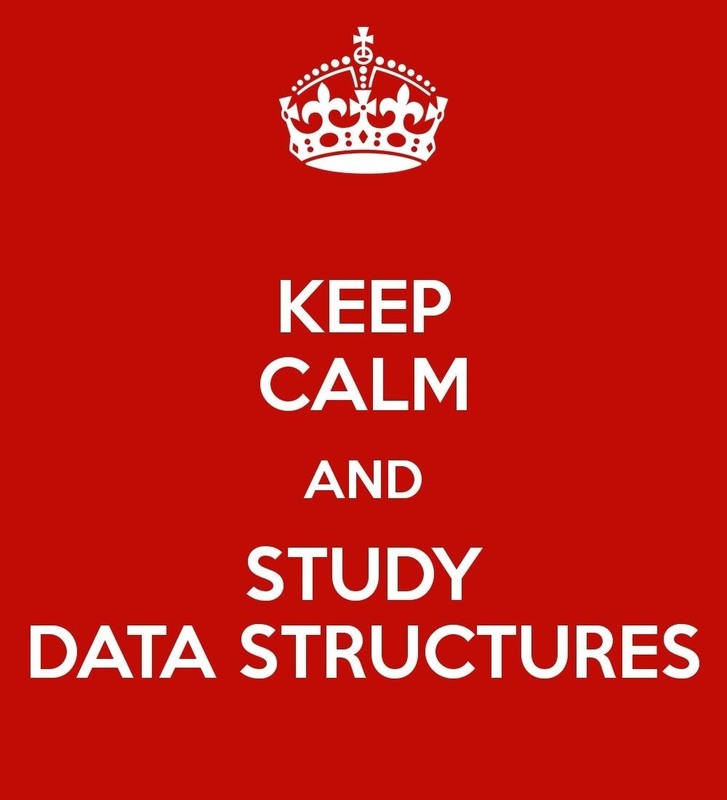 So, comment below or up-vote this post to show your interest in a series on data structures! P.S. This series would require me to brush up a bit, so the articles will be periodic, more so than my sorting series. I would enjoy reading it. Funnily enough I was talking to dtm yesterday about this topic and I was hoping someone would make these series. Looking forward to it oakey. Yeah he told me you were interested. I figured it was time.